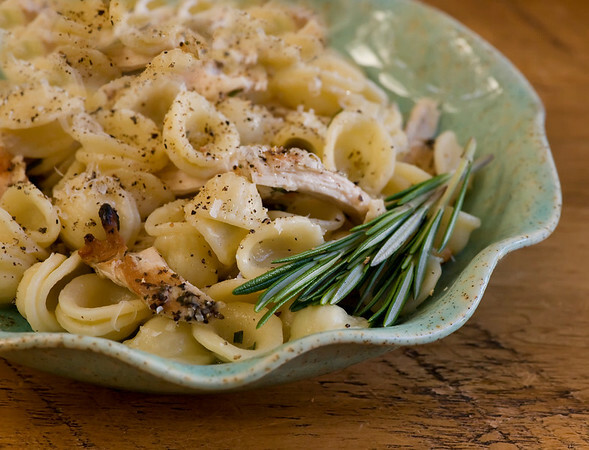 You are here: Home / Uncategorized / Favorite Summer Recipes from Framed Cooks! It’s here, everyone. It’s really, truly here…those lazy, hazy, delicious days of summer. 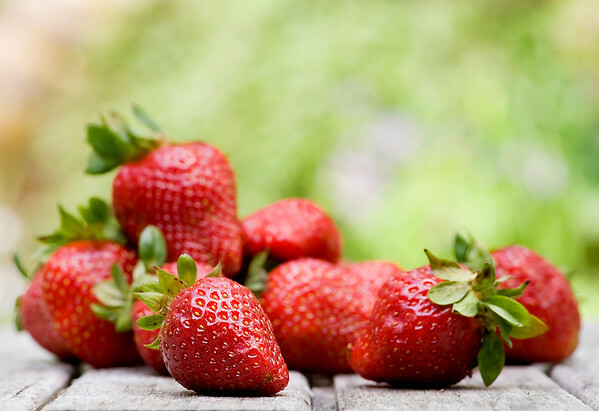 Strawberries are at their peak, basil is bursting up towards the sun, and the tomatoes and sweet corn are just around the corner. So as you dig out your red, white and blue everything for the Fourth this week, I wanted to share some of my very favorite summer recipes that I have posted over the years. (I don’t know about you, but I like to have my favorites all in one place so I can get at them FAST.) Here are my favorites…just click the picture or the title for any of them that catch your fancy and enjoy! Aren’t they adorable? Sweet little cherry tomatoes with a cube of fresh mozzarella, a basil leaf and a drizzle of balsamic vinegar. All the deliciousness of caprese salad in one perfect bite. Hint: make LOTS. 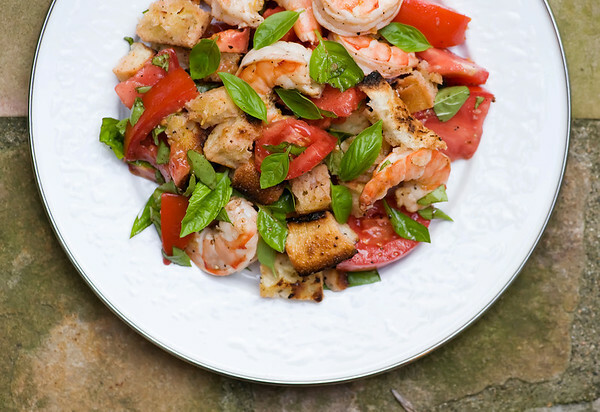 Not only is this salad bursting with fresh summer ingredients (tomatoes! basil! ), but it has a gorgeous slightly charred summertime taste from cooking the bread and the shrimp on the grill. And best of all, that scrumptious grilled bread takes the place of lettuce in this salad. Any salad that swaps out grilled bread for lettuce is my kinda salad. Oh, this chicken. It marinates for long luxurious hours in a bath of buttermilk, garlic, fresh rosemary and paprika, and grills up into the tenderest, most flavorful chicken you’ll ever eat. And don’t even get me started on how it tastes cold. Heaven. I know I shouldn’t play favorites…but this is my summertime favorite. 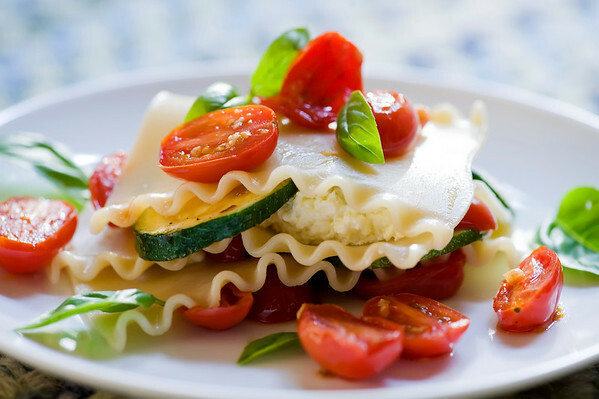 This is a cool and wonderful lasagna that never sees the inside of the oven. 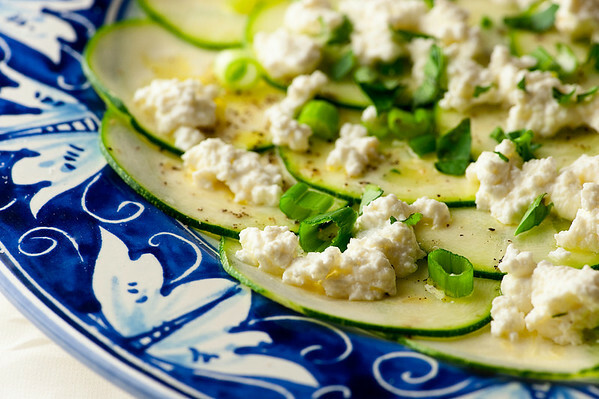 It’s a mix of zucchini and tomatoes, some fresh ricotta, handfuls of basil leaves and a few other wonderful items. Summer on a plate. I have to admit, part of my love for this one comes from the fact that I get to eat it out of a jar. But the rest of the love comes from the layers of crispy lettuce, cold shrimp in a spicy sauce, creamy mashed artichokes, all topped with crumbled tortilla chips. 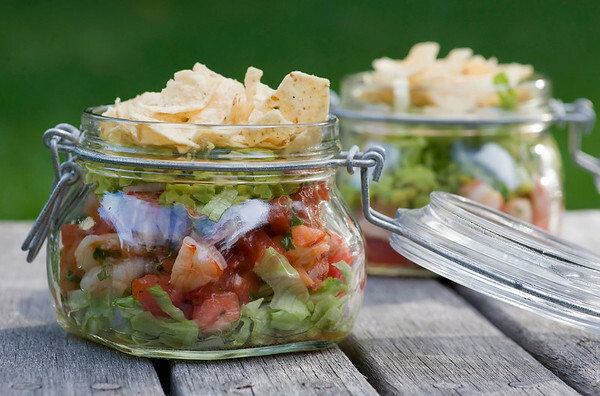 I’d eat it even without the jar..but go for the jar! 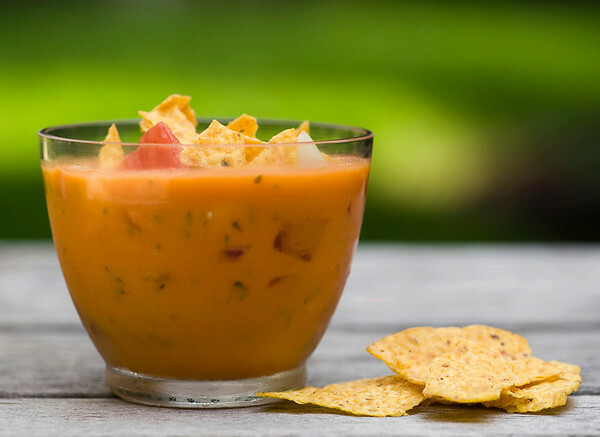 This creamy, dreamy orange gazpacho came out of the teenager’s joyful acceptance to Clemson University. She’s now a Clemson Tiger through and through, and the whole family is not only wearing but eating various orange things, including this cool and spicy soup. Go Tigers! 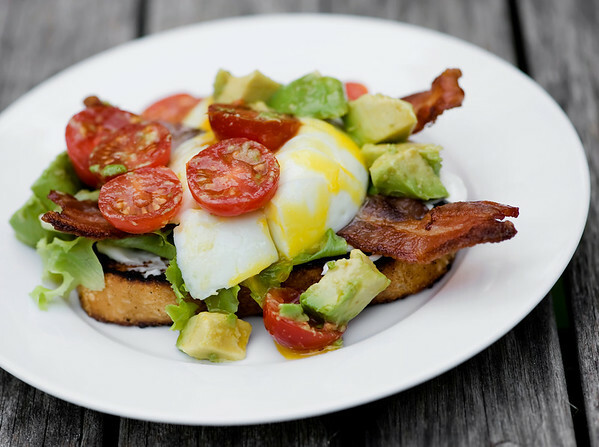 Sweet summertime cherry tomatoes team up with avocado, poached eggs, grilled bread and of course bacon to put a summery twist on a breakfast classic. If you are like me, you can also eat this for lunch and dinner as well. It’s that good. 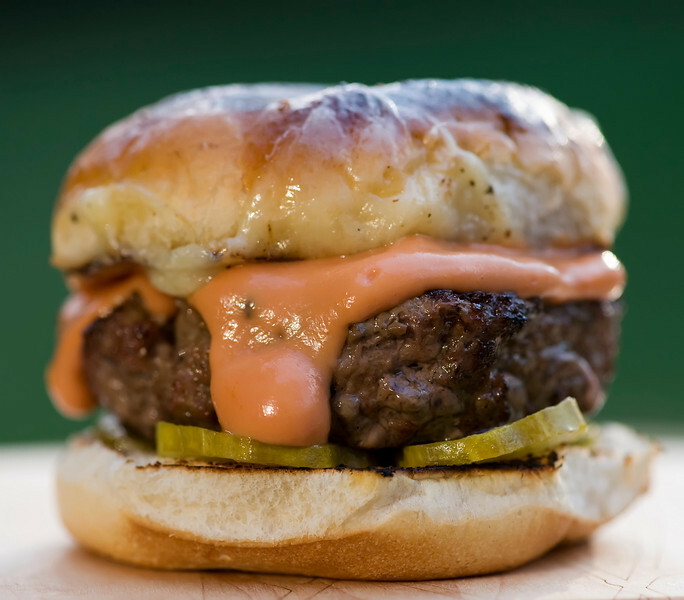 Yep, it’s what you think it is…the classic cheeseburger getting kicked up a notch with some vodka-infused sauce. Point the kiddos towards the ketchup and pass the grown-up burger sauce, please. You won’t even notice the heat and humidity after one of these babies. Are your herbs going crazy? Mine too. 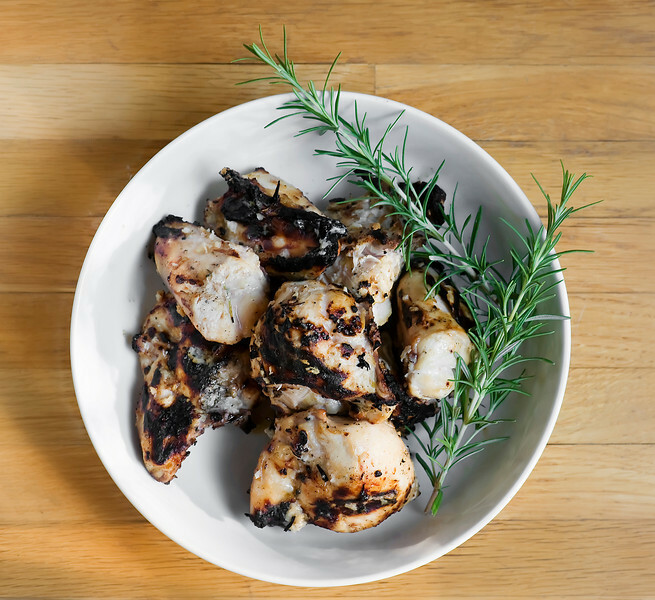 Once you’ve made the grilled buttermilk chicken, you can use the leftover chicken and a little fresh rosemary to make one of my favorite chicken dinners in the whole wide world. Now while this is perfect alongside grilled steak or chicken or fish, it’s also fantastic as a cool and easy summer supper all on its own. Don’t skimp on the ricotta…and speaking of ricotta, this is one dish where you will be so very happy if you make your own. This might be my oldest, most cherished and easiest summer dessert recipe. 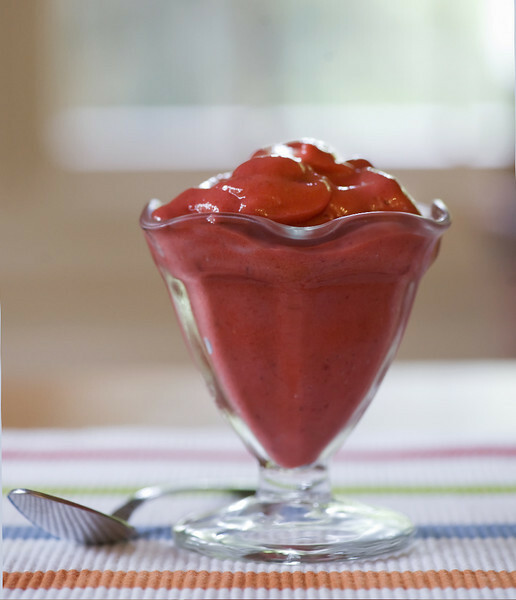 All you need are some fresh strawberries, some yogurt, some jam, your food processor and a freezer. No ice cream maker required! You didn’t think I would close out this post without some bacon, did you? Never! 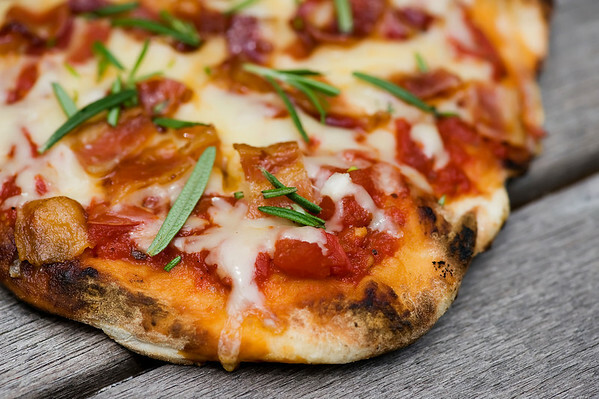 This recipe combines two of my most favorite things: bacon and grilled pizza. Talk about a match made in heaven…this is it. And with that, I say Happy Cooking, Happy Eating, and most of all, Happy, Happy Summer, from me to you! You and your bacon. :P You never cease to make me smile. HAPPY SUMMER! I gotta stand up for bacon – you know me! Happy summer right back atcha! Yum!! Thanks for recipe roundup! I love every single recipe. 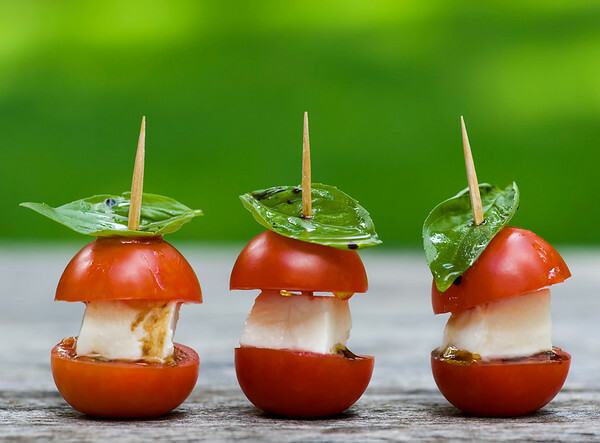 I am glad you posted your favorite recipes, or else I would of missed the recipe for the cute mini Caprese Bites. Yum. Great pictures and great recipe list. Pinned it so I don’t lose it. Thanks.